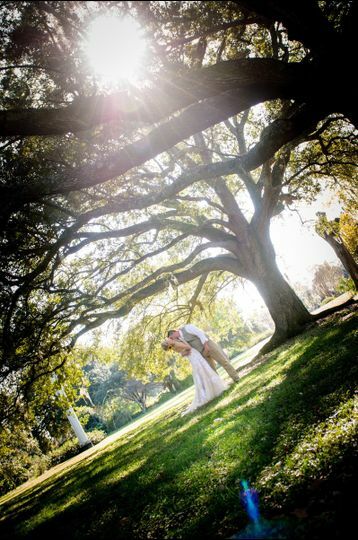 With this Kiss Charleston is Charleston's newest up and coming wedding provider! 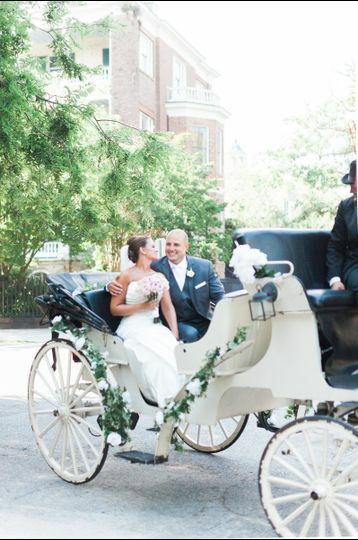 We specialize in all things wedding; from planning and coordination to decor and officiating. 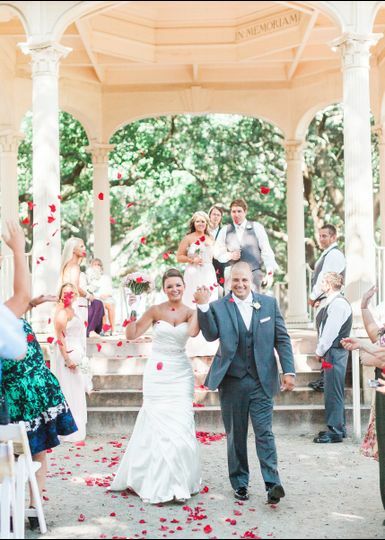 We offer vow renewals, commitment ceremonies and elopements! 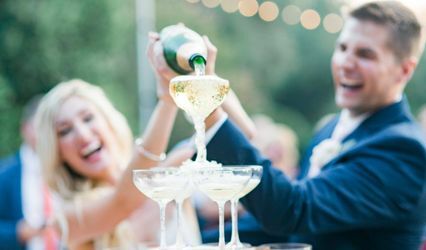 Are you a destination bride? We got you covered! Let us take the work off your shoulder but not out if your hands! 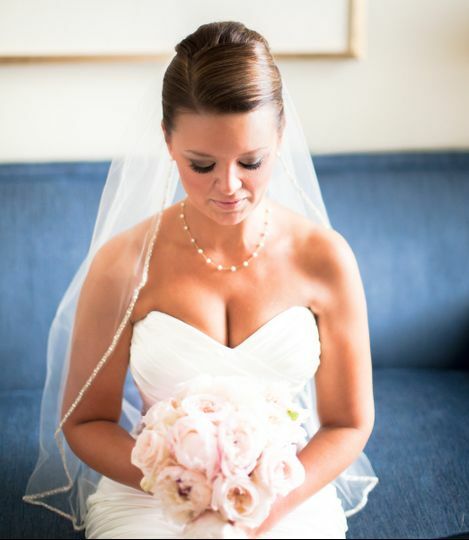 We make sure every aspect of your wedding day goes according to plan and iron out all the details! Which leaves you free to enjoy one of the most important days of your life! 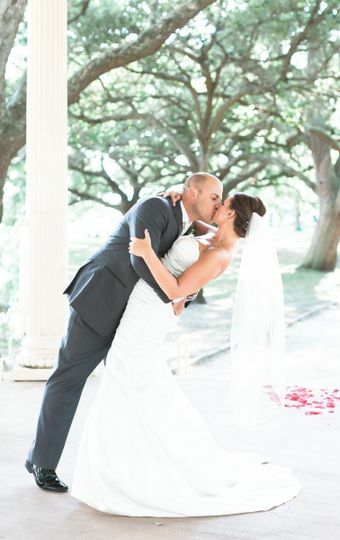 Sealing Weddings... With this Kiss Charleston! Chrissy was absolutely amazing! 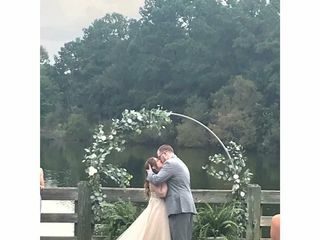 We used her as our coordinator and officiant and I cannot write enough about how perfect she made our day and how I was worry free the entire time thanks to her! From the moment I met her she was so easy to get along with and had amazing ideas and recommendations. We were on a tight budget and she worked with us. She even put together our centerpieces and bouquets together to help us save money so we could just buy the flowers in bulk at wholesale instead of paying tons at a florist. She went ABOVE AND BEYOND what we asked and expected. You could tell she loves what she does. She knew how badly we wanted to have the ceremony by the water outside and when it began to drizzle she called and said that she was okay with standing in the rain if we were in order to make us happy. Thankfully it was only a slight drizzle and we were able to stay outside. She even surprised us with setting up the most gorgeous arch (pictured below) for the ceremony she designed herself, which made the photos stand out that much more. We gave her an idea of how we wanted things to look, and everything was set up ten times better than I had pictured. I cannot recommend her enough. You will not be disappointed if you use Chrissy! Chrissy if you’re reading this thank you so much for making our day so unforgettable! I will never forget all you did for us! I would like to say Chrissy was awesome! She is extremely easy to work with and is very attentive to the details. 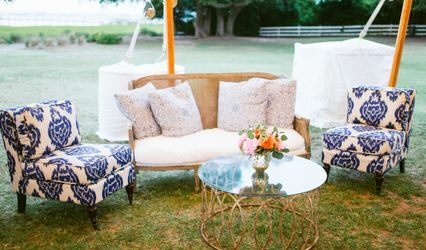 She met with me several times through the whole planning process and even toured the venues until we found the perfect fit for us and our budget. She was extremely helpful in finding the right vendors for us. I can't say enough about how easy she made the entire planning process. Her day of coordination was nothing less than perfect. I had no worries and no stress. Chrissy took care of everything. She made my wedding day all about me! If you are looking for someone to make your wedding day perfect look no further. I would 110% recommend Chrissy to handle all your wedding needs. Absolutely perfect day! 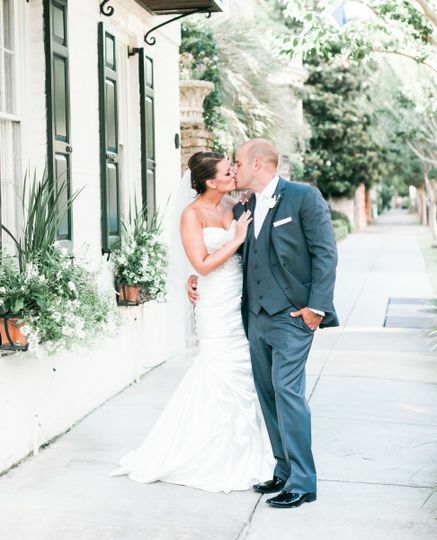 We are out of town and I found Chrissy Murray "With This Kiss Charleston" on Wedding Wire. She was exactly as good as everyone said she was. Always very responsive and happy to gather what ever information I ask of her...she drove around looking at different venues that I found online. She was wonderful!! She made our very small wedding incredibly special. She listened to every word we said and every detail was exactly as we discussed. 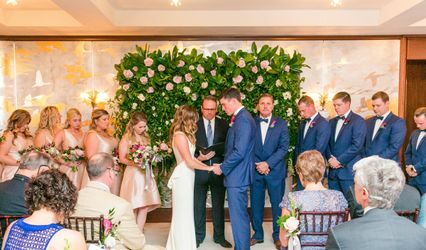 She treated this very small wedding as if it were a wedding for 200 people. She made our Bride feel like a Princess. My Daughter and Son-in-Law had a fabulous day and I can't thank Chrissy enough for being our eyes and ears when we couldn't be there to do the planning ourselves. I would certainly recommend her for any event. Thank You so Much Chrissy all of the details were beyond our expectations! Thank you for the kind words. It was a pleasure to meet the both of you and your families.